Dream of getting married at a historic Pheonix Wedding Chapel? 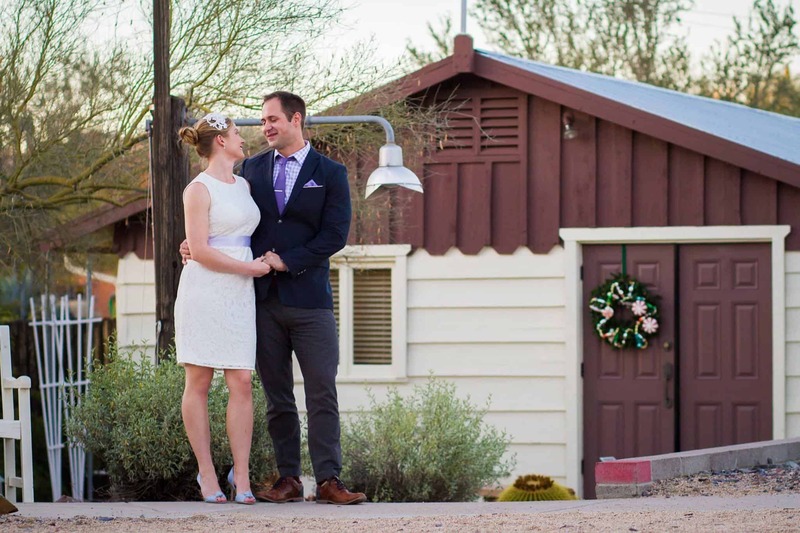 Welcome to The Mission Wedding Chapel of Cave Creek. We specialist in Small Weddings under 43 Guests for couples on a budget. 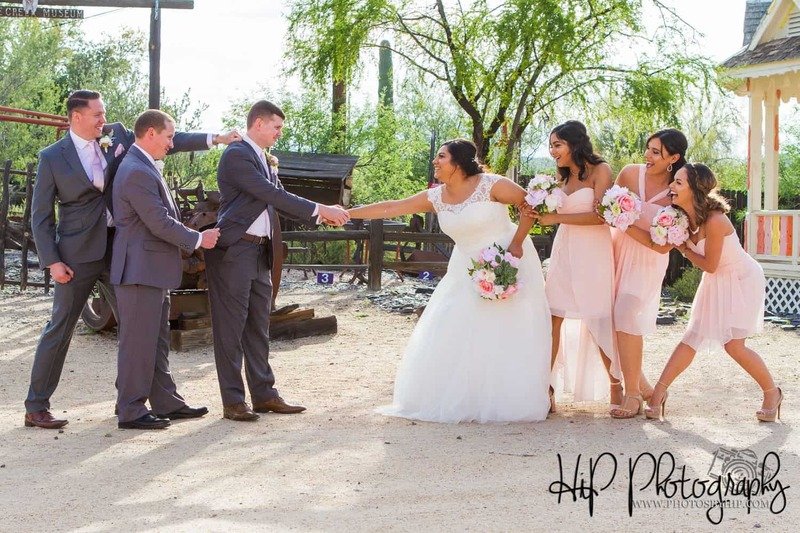 Our Phoenix Wedding Chapel is located high above Phoenix in the foothills of Black Mountain, Skull Mesa and Elephant Butte, Cave Creek features several saloons, western shops, rodeo events, galleries and music. Throw in some championship golf, several unique southwest jewelry shops and hope décor stores, as well as numerous other specialty stores and you have a must – visit location – just minutes, but a time warp away, from nearby Phoenix and Scottsdale. 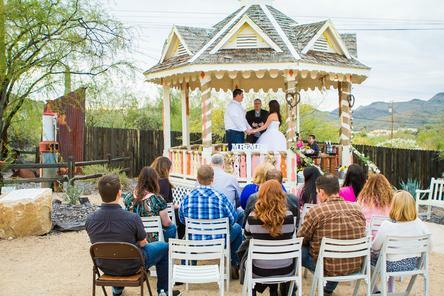 A destination type of wedding right in Arizona. 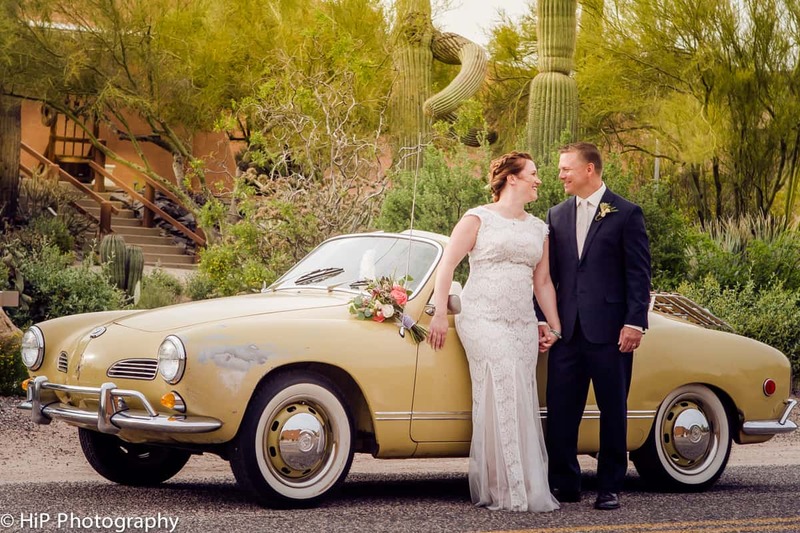 After, enjoy a lovely lunch or dinner at one of the many restaurants in Cave Creek that can host your small wedding at an affordable cost. When it comes to saving money, the couple on a budget should consider saving lots of money with a budget-friendly elopement. Formal weddings can be an absolute nightmare, both to plan and to financially recover after. From planning every single detail to making sure everything goes off without a hitch, it can get overwhelming. 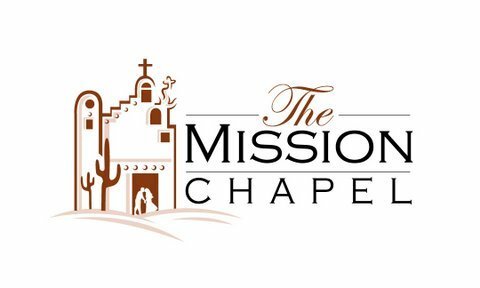 Let the professionals at The Mission Chapel in The Wild West of Cave Creek, Arizona take care of all your special details! 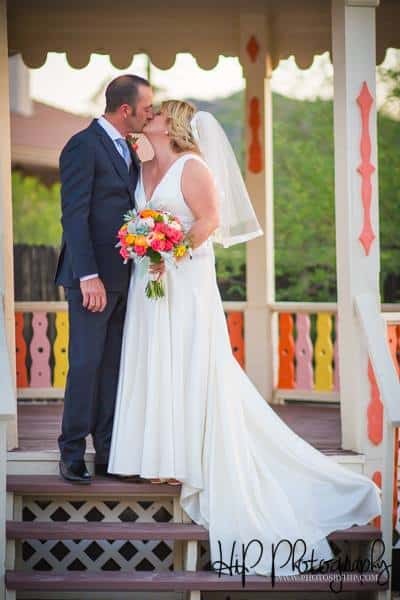 Our elopement packages are affordable so that you can save money to spend on other large-ticket items, like traveling the world for the honeymoon you’ve always wanted. For you, having the ability to buy your dream house or pay off college debt is a much better use of your money than spending a fortune on just one day. Hold a chic western wedding on a weekday for as little as $200. The perfect small ceremony is only $350 and includes up to 13 guests (in addition to the Bride and Groom). 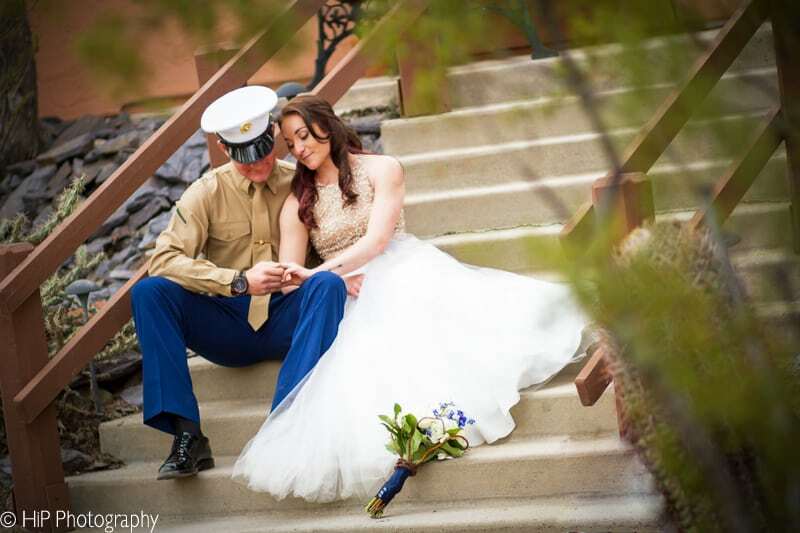 There are even ala carte menu items that feature videography, bridal bouquets, and photography. 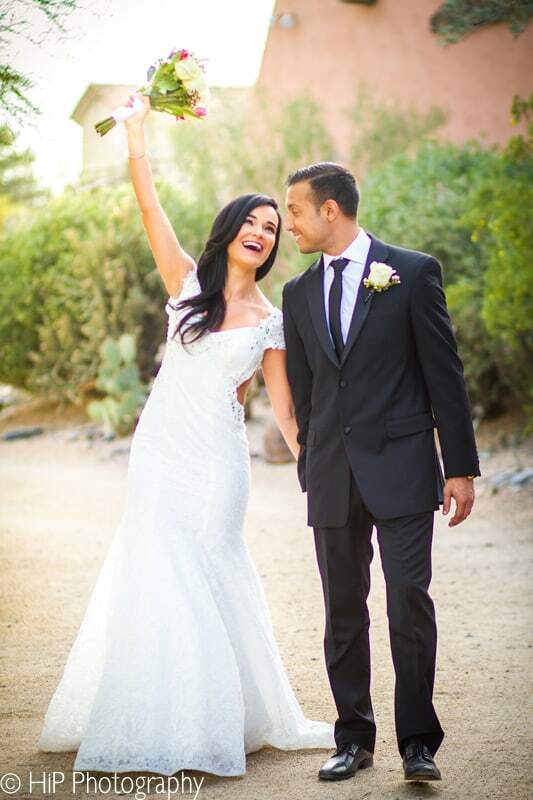 This may be one of the best deals in Arizona for a small wedding! The rustic charm found at The Mission Chapel is unbeatable. It’s the place to go for stunning wild west vistas and simple western elegance. Finding fun photography for the off-beat and eclectic couple is no trouble at all. 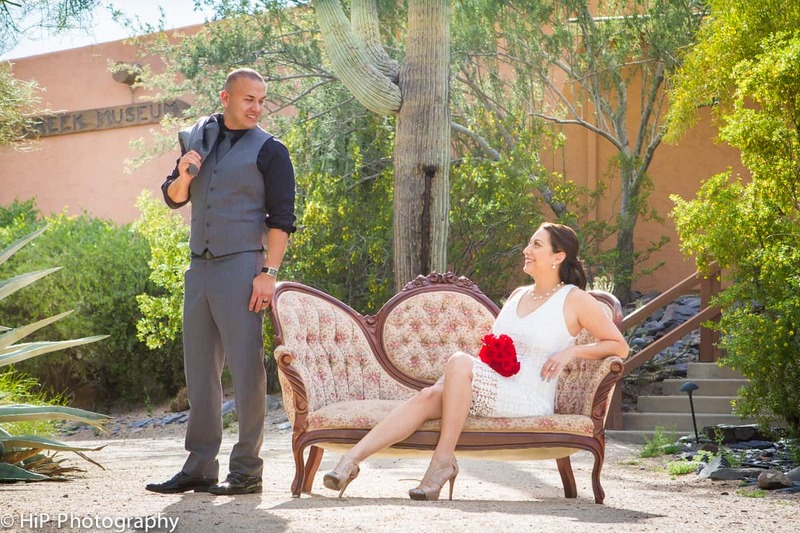 The photography styles in Cave Creek, Arizona will take your breath away! There are as many reasons to elope to the Wild West as there are stars in the sky – which you can see better from Arizona because there’s so little light pollution. Have your wedding at the Mission Chapel and find out what makes this diamond sparkle. Looking for a place to dine after your big day? Check out these popular spots for our couples. All minutes from the Chapel.